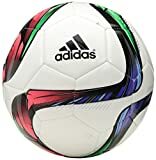 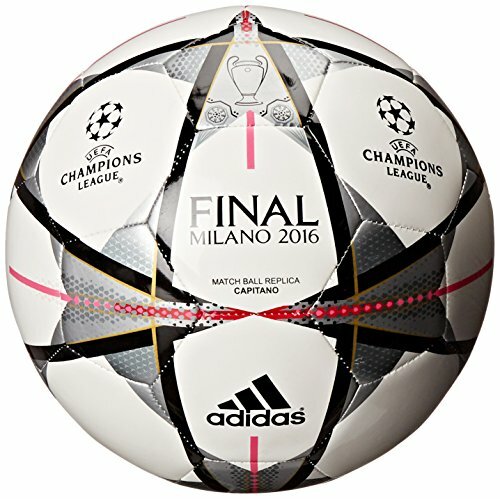 Adidas Performance Finale Milano Capitano Soccer Ball, White/Black/Silver Metallic, 5 – Cruz Our Garage, Inc. 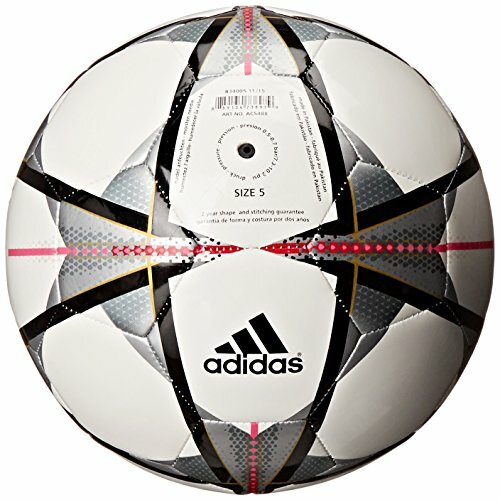 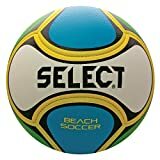 Embrace European championship style with this soccer ball. 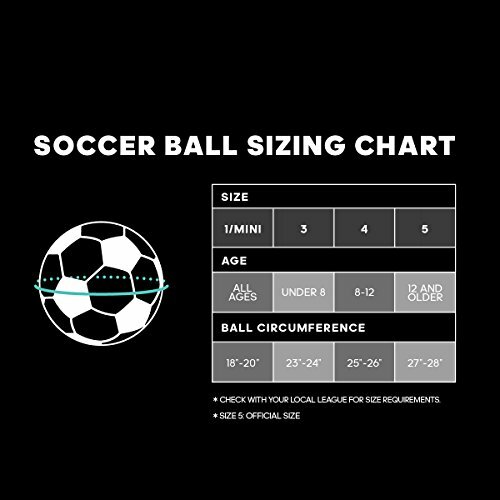 Machine-stitched for rugged durability, it’s sized for footwork skills training and on-the-go play.